Top Pinned Wedding Dresses on Pinterest! As you know pinterest is the popular social network, a lot of people choose pinterest to collect their favorite dresses around the world. 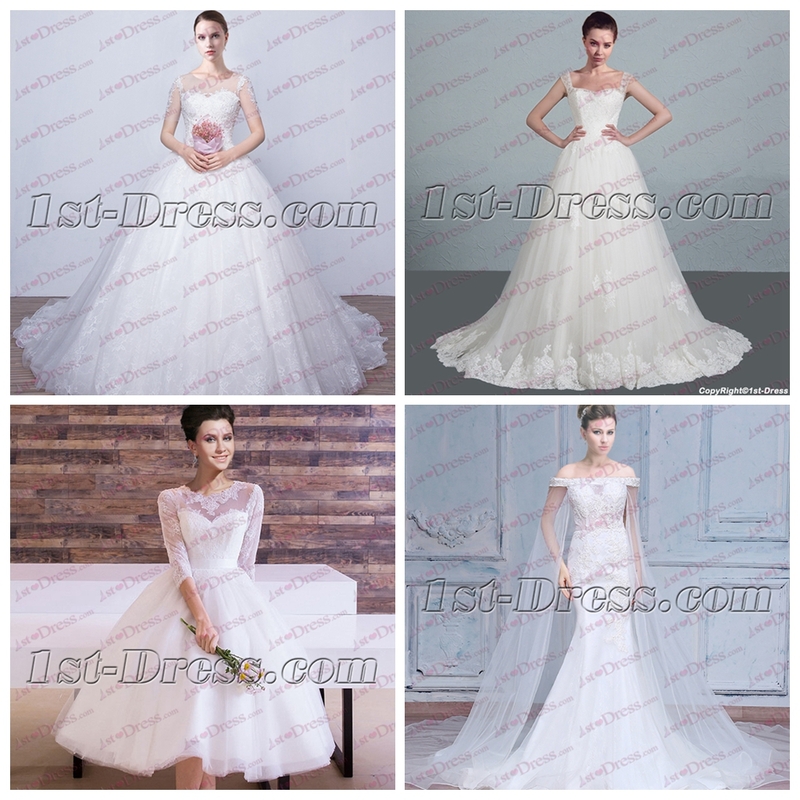 Today, I will introduce 4 wedding dresses on the top of Pinterest this month! Do you like them too? This entry was posted in Special Occasion Dresses on September 18, 2016 by yczhj2007.